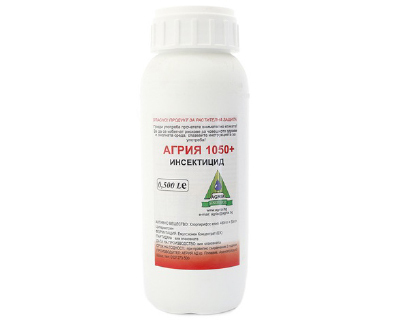 Company "Agria" is the largest Bulgarian producer of herbicides, fungicides, insecticides, biostimulators and microelements for agriculture and industry. It exports its products to more than 50 countries in the world. Two automatic filling lines - one for herbicides and one for filling of fungicides / insecticides in 1, 5 and 10-liter containers - were installed in the production base in Plovdiv, Bulgaria. Volumetric filling technology is best suited for this type of product when using identical containers. 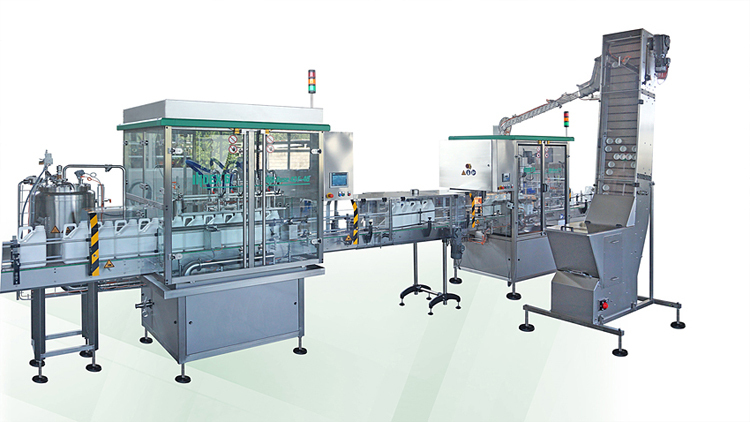 Both lines have a similar composition and configuration: loading conveyor IND-Trans 13; dosing line machine with servomotors for actuating the dosing cylinders IND-Dose 43 F4 G, closing machine IND-Close 11 with Pick & Place and linear labeling machine for sticking one or two labels IND-Lab 32 CG. The volumetric dosing machine has the ability to quickly transform format parts and serve containers of 1 to 10 liters. IND-Dose 43 F4 G is particularly effective for this type of product (foamy and dangerous for staff), where Index-6 has extensive experience and many installed machinery for Nonflammable Chemical Products(NFCI). The synchronous operation of the machines in the lines is provided by the IND-Trans 71/73 conveyor systems.